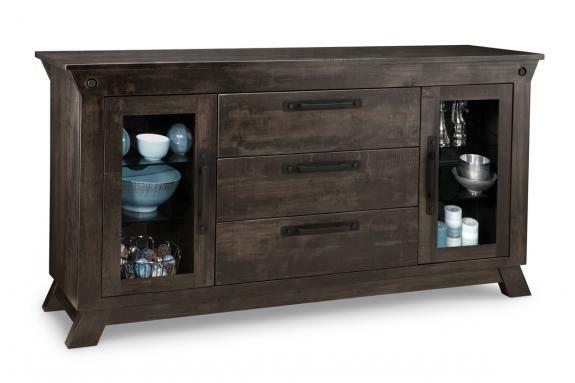 Angular designs and metal accents give the Algoma 3-Drawer 2-Glass Door Sideboard a look you’ll treasure for years! 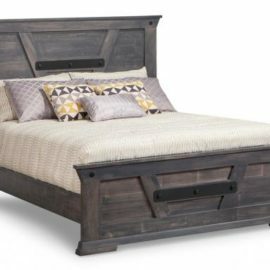 The region’s rich history in logging is captured in the furniture with its custom metal hardware accents. 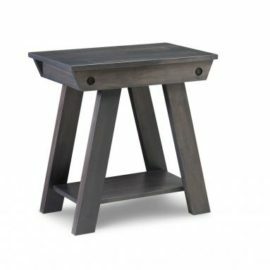 Crafted in your choice of solid wood and stained to suit any decor. 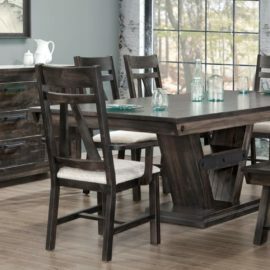 Handstone delivers Mennonite quality craftsmanship straight to your dining room. 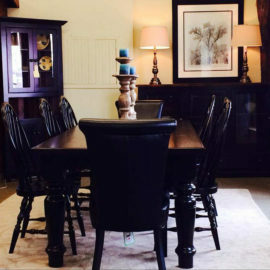 More than just furniture, we craft future family heirlooms. Styled for today; constructed for life! 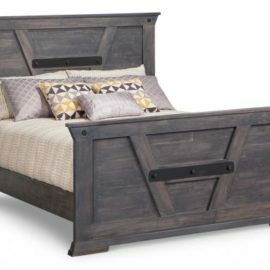 Choice of wood, stain and hardware. Order individually or as part of a dining set.